Guatemala has been my first travelled country in Central America and I felt for it immediately. I love colorful countries, interesting Mayan culture and tradition… All the amazing things to do in Guatemala make everything even better. #1 Antigua – this adorable picturesque colonial town is amazing and some called it »Guatemalan Disneyland« as it does not look like any other town in Guatemala! It is under UNESCO protection and with its colorful houses, cobbled streets, friendly people, beautiful Spanish architecture, vibrant markets, many restaurants and its relaxed atmosphere make you want to stay here forever. 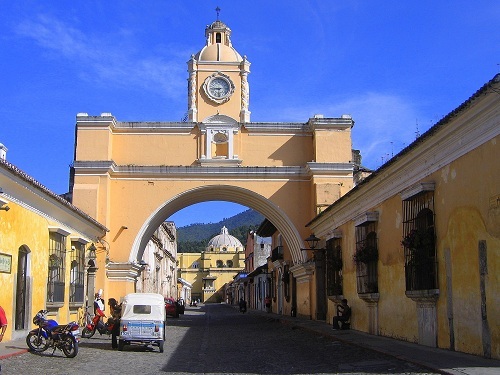 Visiting Antigua is definitely one of the absolute must things to do in Guatemala. #2 Coffee farm La Azotea – If you are not far from Antigua, getting to know more about coffee is one of the things to do in Guatemala, so visit a coffee farm and of course try its coffee… The coffee is amazingly good and its aroma is to die for! I loved the museum at the coffee farm La Azotea, which shows you all about coffee, its production and tradition. Not only you will become an expert for coffee after one hour long tour, you will also be able to see unique museum of Guatemalan / Mayan traditional musical instruments, artifacts and costumes. 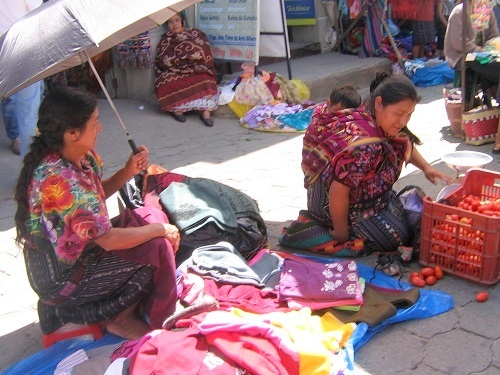 #3 Chicicastenango – Guatemala is well known for its local markets, so do visit some before leaving home. But one of the top things to do in Guatemala is seeing the local vibe at the market Chicicastenango or »Chici« and it is said to be the largest native market in whole Central America. If you want to see it in all its beauty visit it on the market day (Thursday or Sunday). #4 Hike a volcano – Guatemala has many volcanoes and some of them are very alive and active! If you like to the outdoor, hiking to a volcano is one of the best things to do in Guatemala. 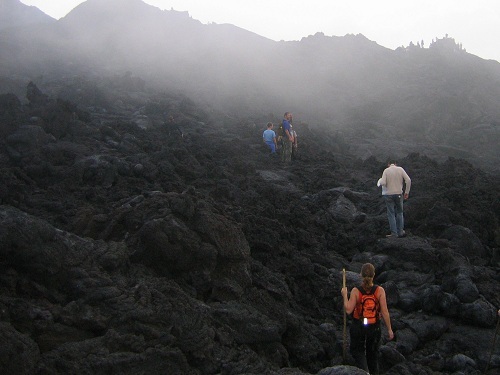 A hike to Pacaya volcano is suitable also for everyone not being in the best shape and with that it is also the most visited by tourist. You can organize the hike in Antigua, with its many tourist agencies. 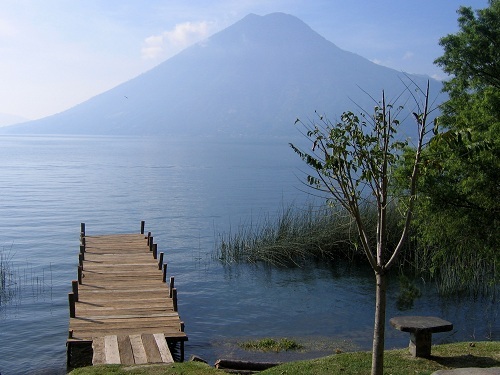 #5 Lake Atitlan – I am not sure if I have ever seen such beauty, but then I came to Lake Atitlan. The lake is framed by three volcanoes and the sight on it is like being in a fairy tale. If you miss the Lake Atitlan, you are definitely missing one of the best things to do in Guatemala! Take a boat taxi to Panajachel village, which is the most touristic one and has lots of restaurants and places to stay for all the budget style. Panajachel is good also as a starting base if you want to explore the lake villages and still see the glimpse of traditional life. 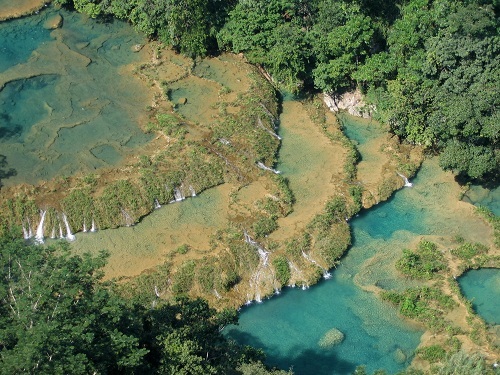 #6 Semuc Champey – this amazing, but a little bit hard to get, national park must be on your travel plan – it was one of my best things to do in Guatemala! Walk around the park, see the views and don’t forget to take a swim in its charming turquoise pools. 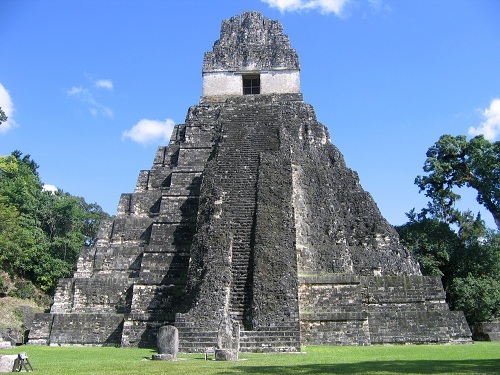 #7 Tikal – Far north is the largest excavated Mayan site, which is probably one of the most popular among people who are interested in Mayan culture. Even if you are not so interested in the ruins, seeing Tikal is one of the must things to do in Guatemala, as it is spectacular! Visit the ruins in the morning or in the afternoon, to avoid big crowds and hike on top of the pyramid to enjoy the views and listen to the monkeys. #8 Rio Dulce – not really sure why, but I might say this river is my favorite place in Guatemala. While driving on it by a motor boat it’s like traveling in time… You can still see people fishing in their wooden carved canoes and the sights are just unreal. 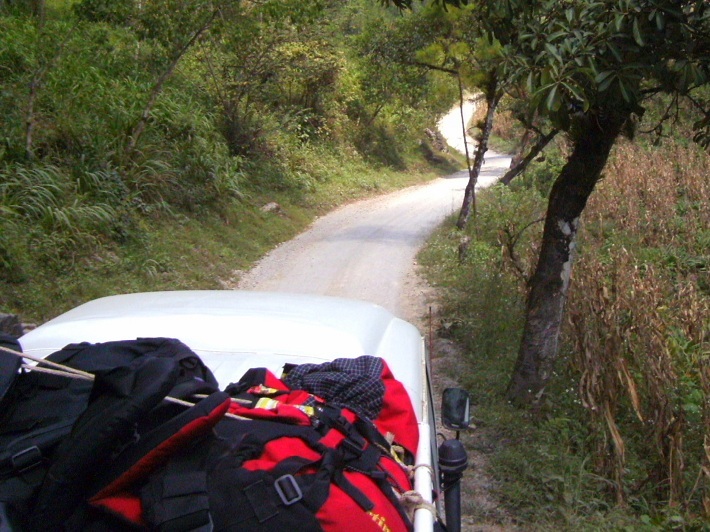 One of my favourite things to do in Guatemala for sure. 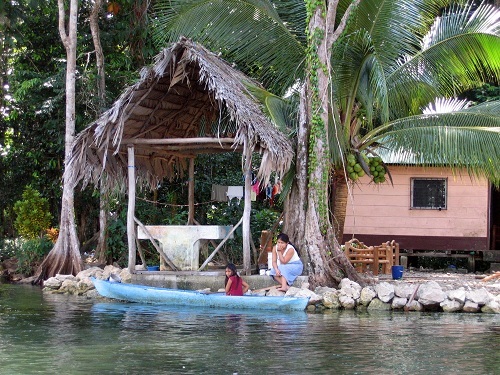 9# Livingston – If you decide to travel along the River Dulce, you will not be sorry if you go all the way to Livingston. 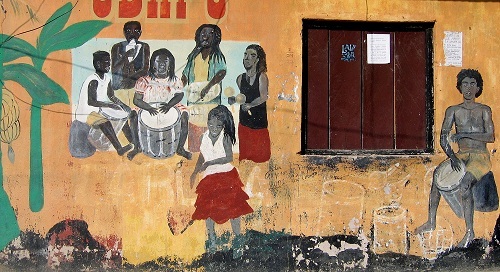 Livingston is a small town on the Caribbean coast and it is really special. Instead of Mayans, you will meet descendants of the African slaves here. You will feel like being in another country here, so spending few days there is one of the coolest things to do in Guatemala! 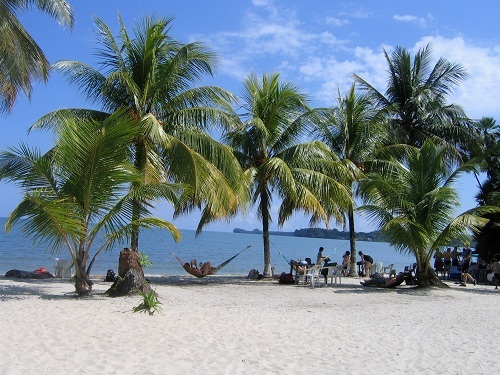 Playa Bianca / the white beach – if you are already in Livingston, don’t forget to make a day trip to one of the most beautiful beaches in Guatemala. White sand, warm sea and coconut trees… Can you ask for more? On your way back, you will even be able to drive to mangroves, what is one of the most interesting things to do in Guatemala too. 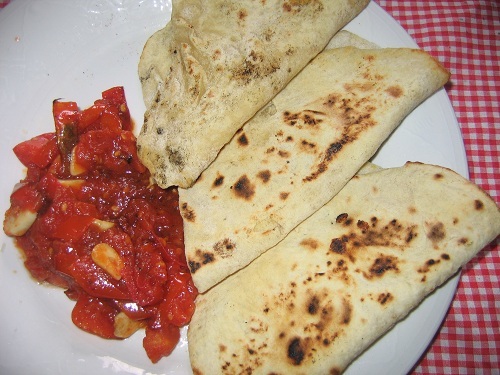 Try traditional Guatemalan food – I love the food there, as it is colorful and good. Street tortillas filled with beans or meals in their traditional Comedores are good and very cheap. If you are at the sea side, try seafood as well. 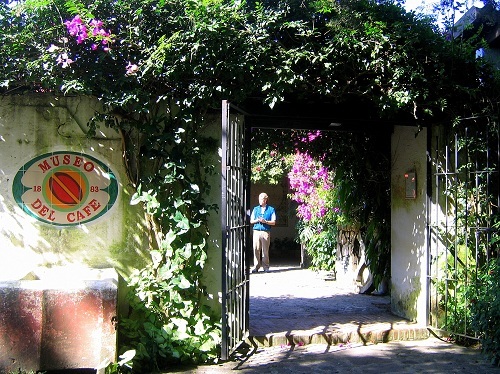 Tasting local cuisine should be one of the must things to do in Guatemala. 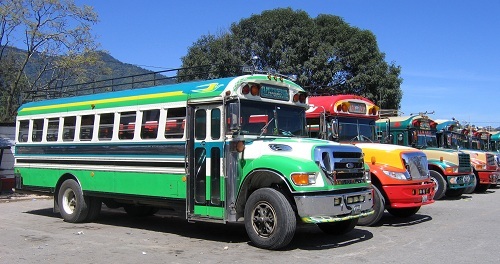 Take a ride with a chicken bus – Riding these chicken buses is one of the funniest things to do in Guatemala. The chicken buses are actually old school buses brought from North America. They are the cheapest transport option so most of the locals use them to drive around the country. They are always packed, so don’t be surprised to sit in someone’s lap. 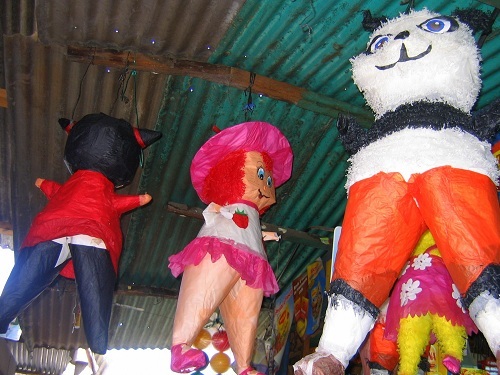 Hit the piñata – no party in Guatemala is without the pinata, so one of the must things to do in Guatemala is also hitting the pinata. The best way is to be invited to a local party, but if you are not, just buy it on the market and make a piñata event in the hostel or place, where you stay. It’s so much fun! 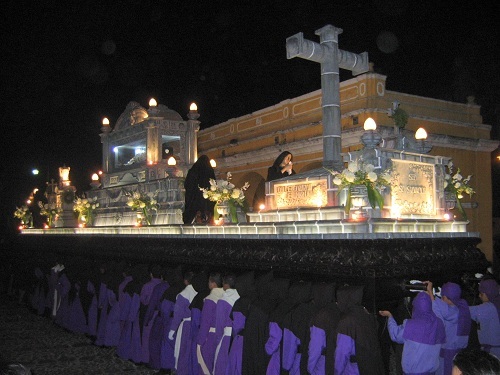 Watch the outstanding and unique processions – there are two major processions in the town of Antigua – for the Holy Week and for the All souls day. They are well forth your planning! The locals are carrying relics threw town and the scenes are truly spectacular, even more for the Holy Week, when the streets are covered with handmade carpets, on which the processions walk on. Don’t even forget on the 1st November, when Mayans are flying giant handmade kites to the sky, as they belief the souls of the death are being taken to the sky this way. Taking part in the local and unique festivals is for sure one of the best things to do in Guatemala. 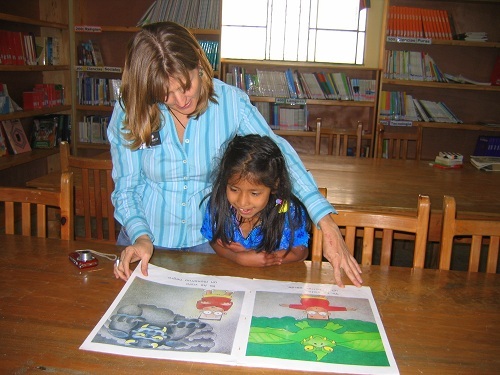 Be a volunteer or sign in for a Spanish language course – Due to the poverty in Guatemala, there are many volunteer organizations, who try to help. If you are hard working and ambitious to help, one of the most rewarding things to do in Guatemala is also being a volunteer. You can also study Spanish there as Guatemala has one of the cheapest lessons in Latin America. 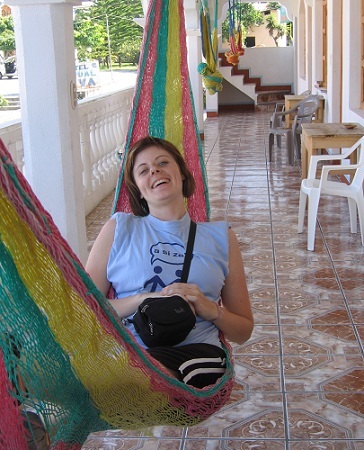 Relax in a hammock – Central America is well known for hammocks, so one of the most relax things to do in Guatemala is enjoying doing nothing in a hammock. If you have some spare Quetzals (Guatemalan money currency) buying one for home is one of the best things to do in Guatemala , if you are looking for authentic souvenir. You can find many diverse things to do in Guatemala, what makes it a great travel destination for all tastes and budgets. 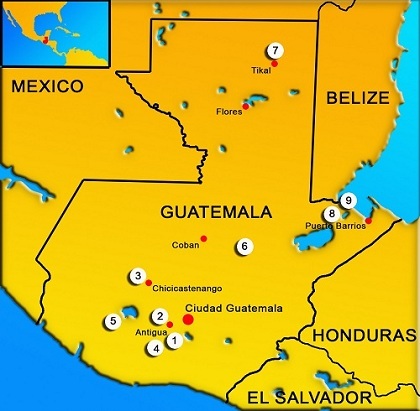 Check out more useful travel tips about Guatemala in the travel guide here. New Istanbul airport and how to reach the city from it?